Up until recently, the DIY side and the RTW side of Madalynne were separate. There were DIY kits for lingerie sewing patterns, and then there were RTW lingerie that were sold in boutiques as well as Anthropologie and BHLDN. If a sewist wanted a DIY kit for a RTW piece, it didn’t exist. On the flip side, if someone who couldn’t sew wanted a RTW piece of a DIY, it wasn’t offered. I did this because I believed one side of the biz would take off and the other would fizzle out. Not the case. Both sides have grown and the creative, biz woman in me can’t seem to part with one or the other. 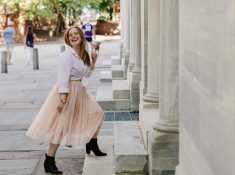 Last fall is when I married the two – DIY and RTW. 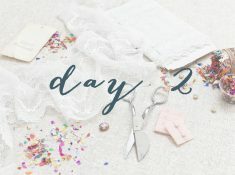 For the most part, each style is offered as a DIY kit or a custom made/RTW item (side note – I’ve received a lot of inquiries from brides for custom made!). I think that having those two angles sets Madalynne apart from other lingerie brands. What lingerie company or brand in general do you know that offers customers the chance to make one of their pieces? This past Monday, I hosted a presentation during CURVE, a leading trade show in the intimates and swimwear industry. 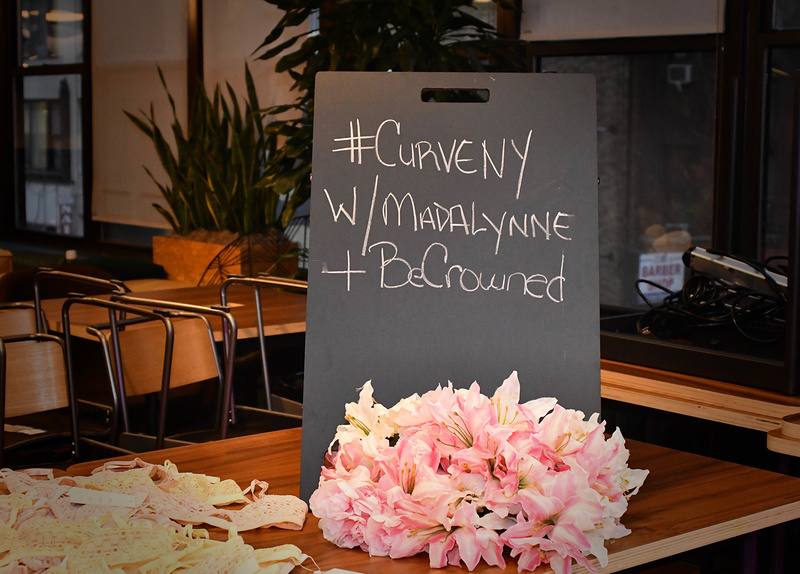 Shortly after 5:00PM at a WeWork near The Javits Center, 8 women walked out wearing Madalynne Intimates. 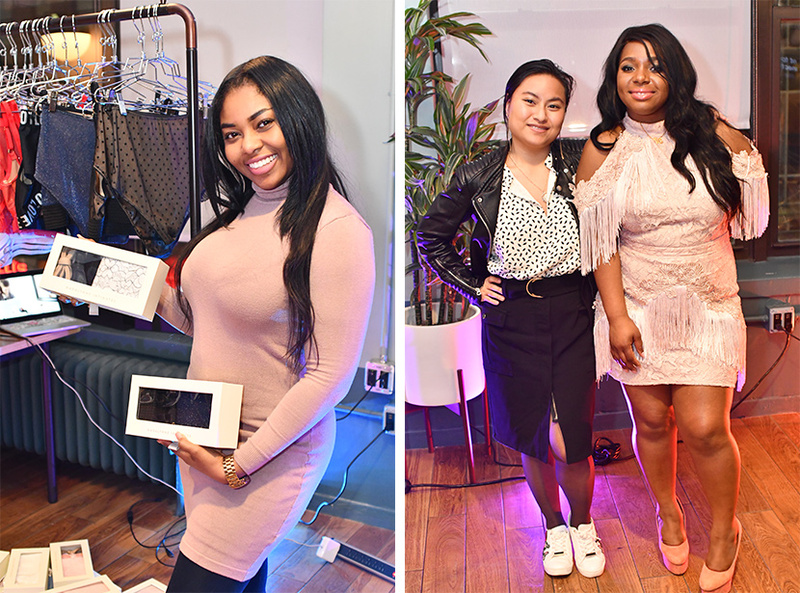 Different hair color, different skin color, different ages, different bust sizes, different ethnicities – all these different ladies came together for Madalynne Intimates first live presentation to show that everyone can look and feel good in lingerie, whether you sewed it yourself or bought it from a store. 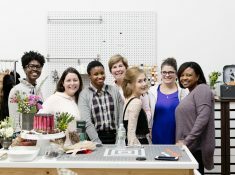 I’m writing this blog post a day after and am still on cloud nine, which could sway my opinion, but I’m thrilled with the way it turned out!